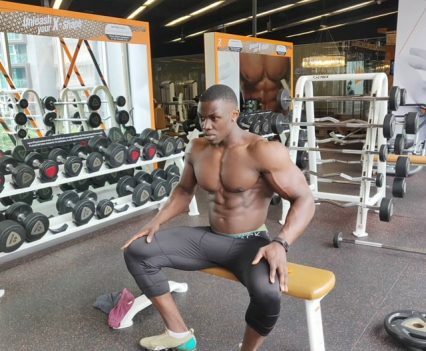 Our Melvin is HUGE. 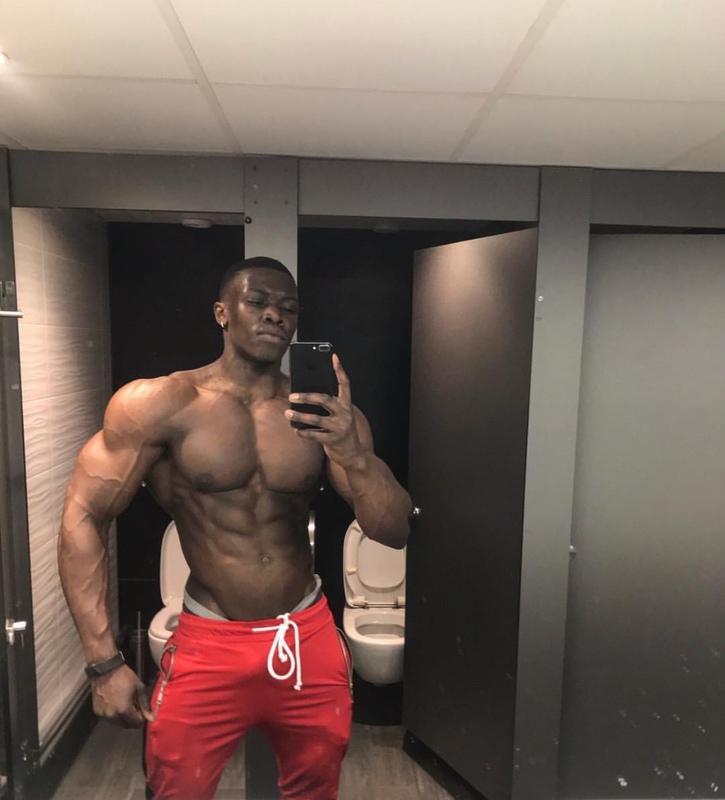 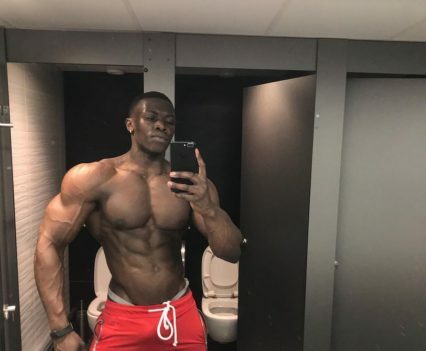 A true bodybuilder with a body carved from granite. 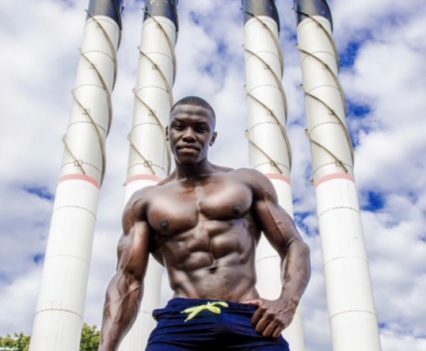 He says his favorite day is chest day – and the results speak for themselves. 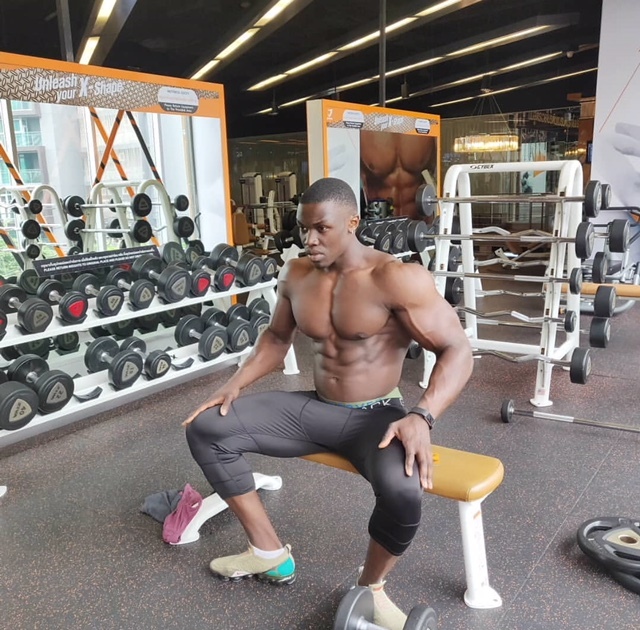 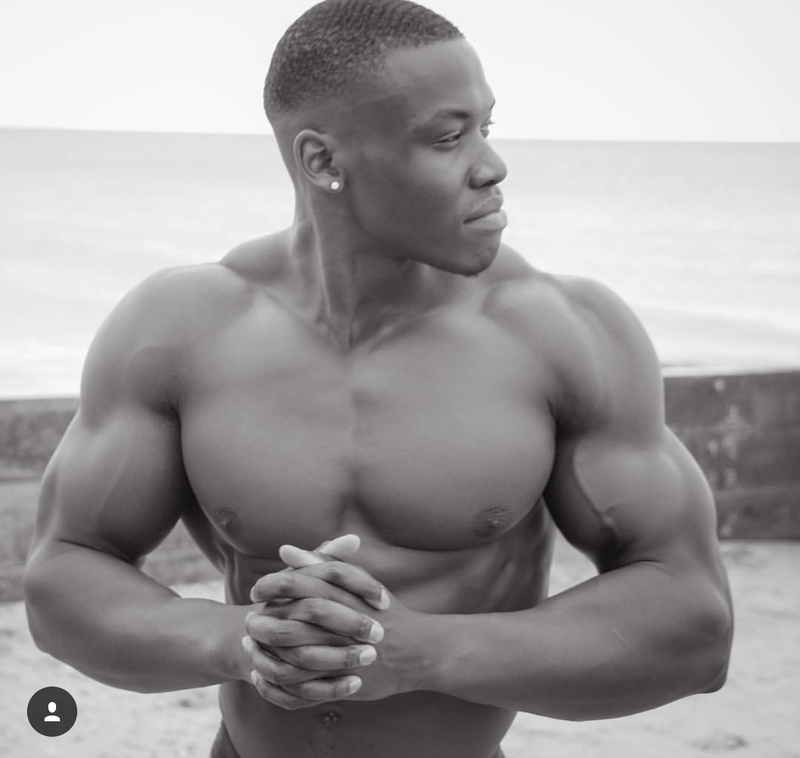 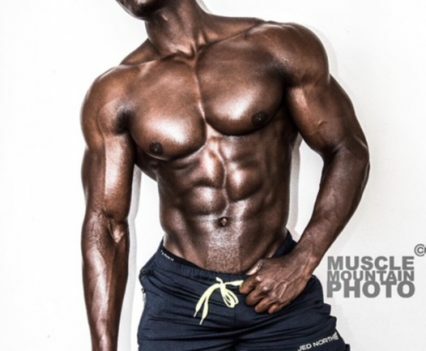 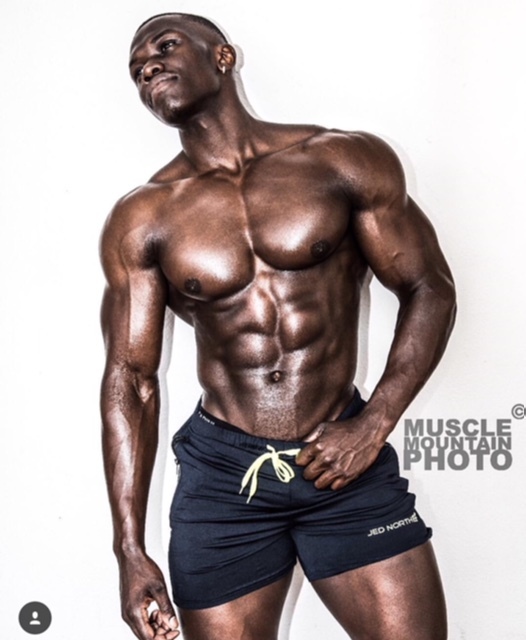 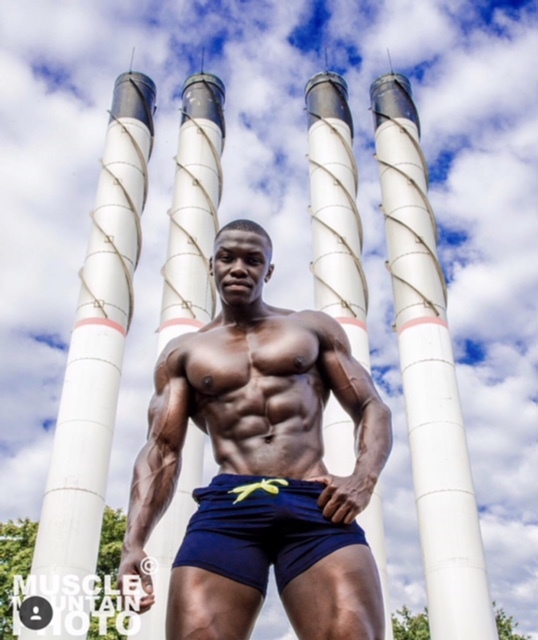 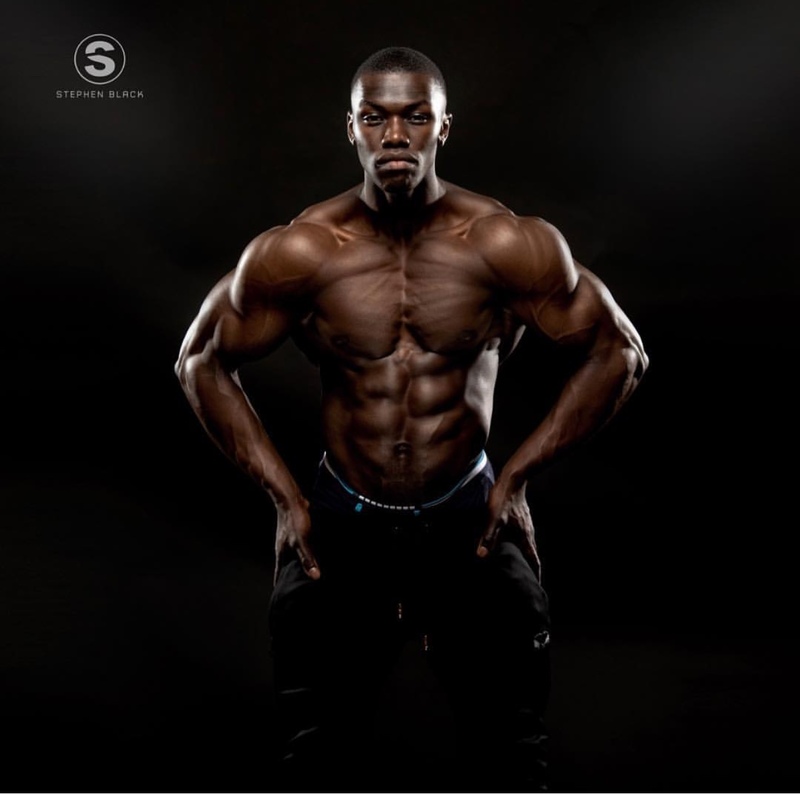 Melvin is a great fitness model because of his dedication and passion for lifting and fitness. 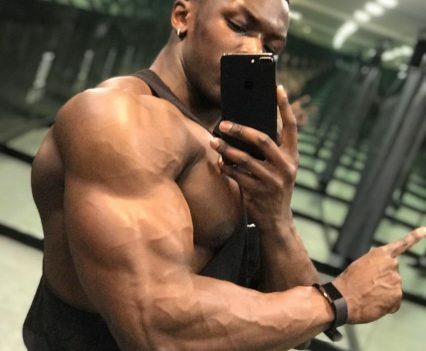 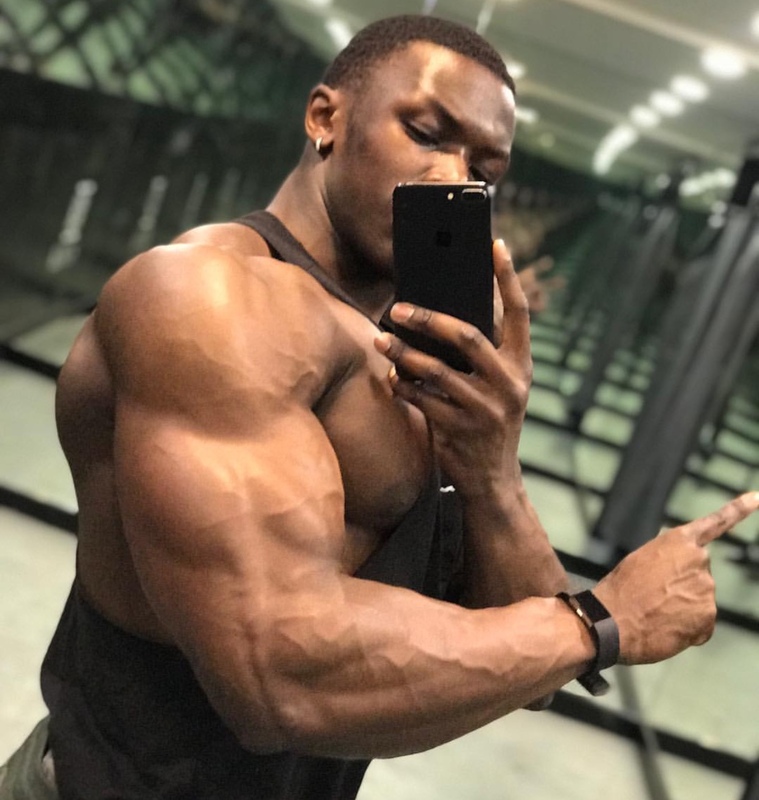 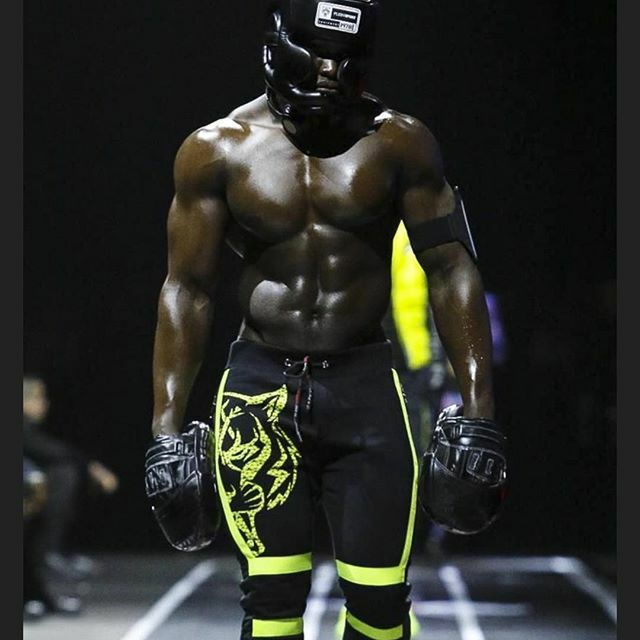 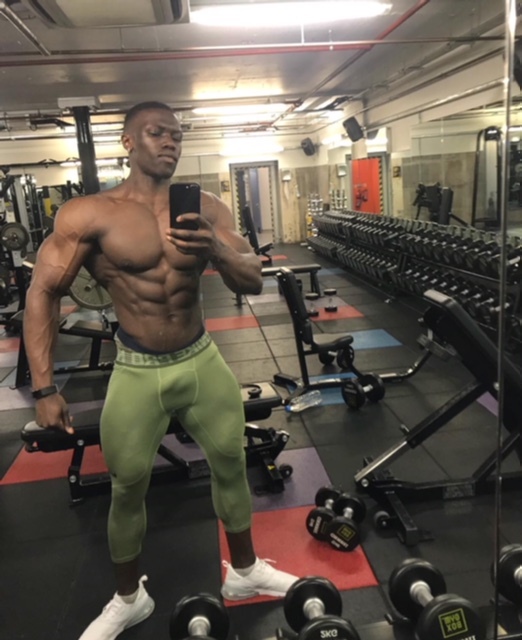 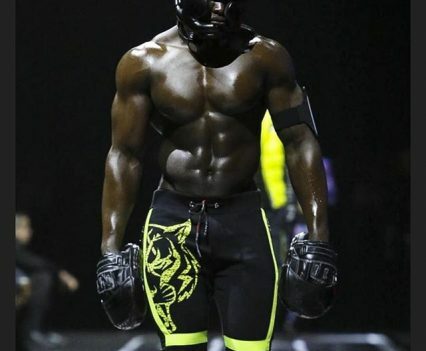 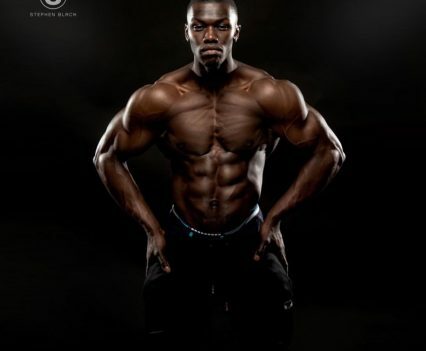 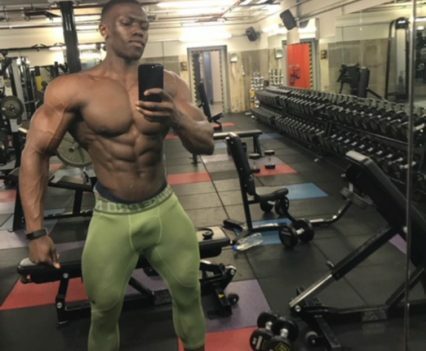 Height: 6ft 1″; Weight: 97kg; Waist size: 27inches; Chest size: 46″; Location: Bournemouth & London.